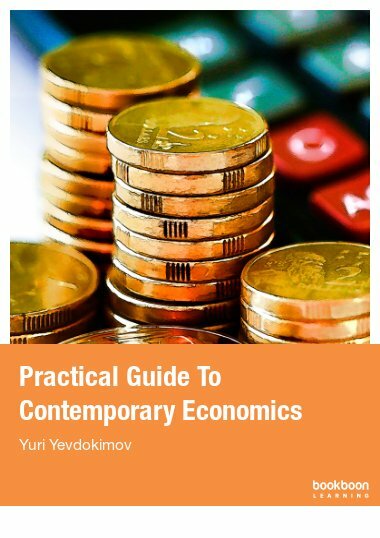 This book provides a theoretical framework for monetary policy in open economies. The role of the central bank, international financial system and financial crises are discussed. Financial market developments cause significant impact on economic performance. 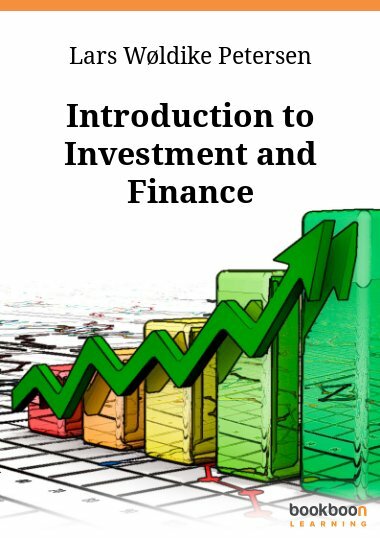 The primary function of the financial markets is to act as an intermediary between savers and investors. 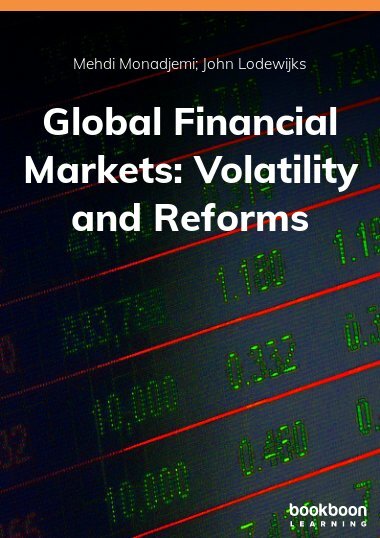 As a result of increased international capital mobility and globalization, developments in financial markets lead to global financial and economic volatility. 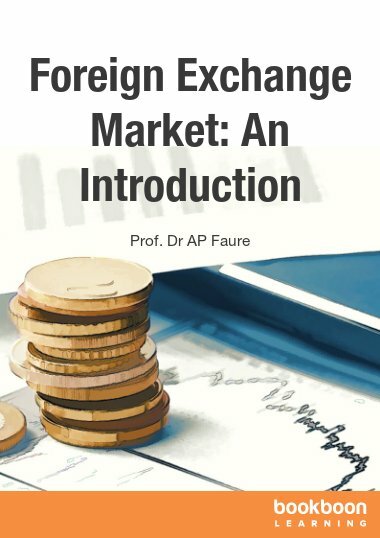 The book examines the operation of the international financial system with emphasis on financial crises and stability. Several reforms introduced after the Great Recession of 2008 are also included. 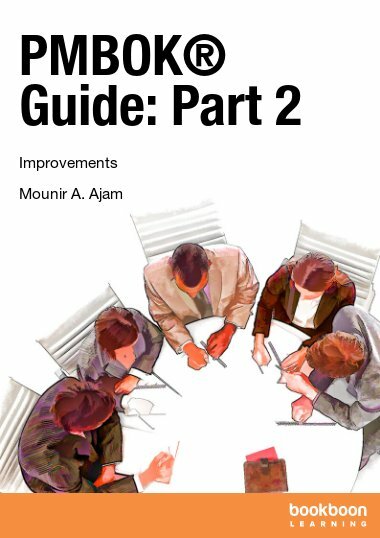 In addition, the basic approaches to understanding banking, finance and monetary management in open economies and some pressing policy reforms in response to the Great Recession of 2008 are presented. 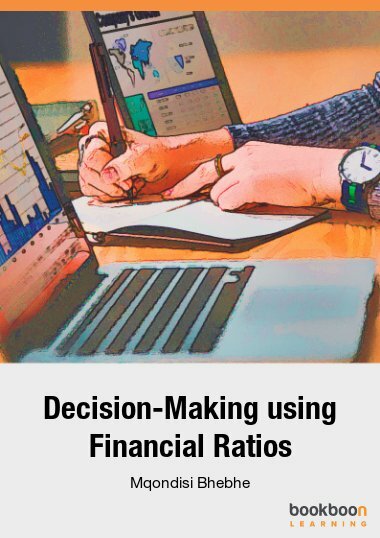 Readers are provided with a more knowledgeable background enabling them to discuss financial market performance and global financial instability issues. Mehdi completed a B.S. in Economics from Utah State University and a M.S. and a Ph.D in Economics from Southern Illinois University, Carbondale, Illinois, U.S.A. His extensive experience in the banking and finance sector includes positions as Executive Director, Bank Refah and Bank Omran, Tehran, Iran, Economist, First Wisconsin National Bank of Milwaukee, London and Economist, Research Department, Reserve Bank of Australia. After eight years as Associate Professor of Economics, School of Economics and Political Science, The National University of Iran, he spent a further 20 years as an academic economist at the University of New South Wales, Australia including the Associate Head of the School of Economics position. He has held Visiting Scholar positions at Columbia University, London School of Economics and Political Science, and the University of Kent, Canterbury, United Kingdom. Currently he is visiting fellow at the School of Economics, University of New South Wales. Great Depression and Great Recession Compared. Does History Repeat Itself? Are we all Keynesians Again?